TaF.tc's two main campuses are located close to the vibrant city centre of Singapore. Both training centres have a combined area of about 500 square metres - which offers a conducive learning environment for up to 150 students at a time. Our facilities are designed and built to be eco-friendly, utilising energy saving lights, recycled materials, as well as the latest hardware and software. 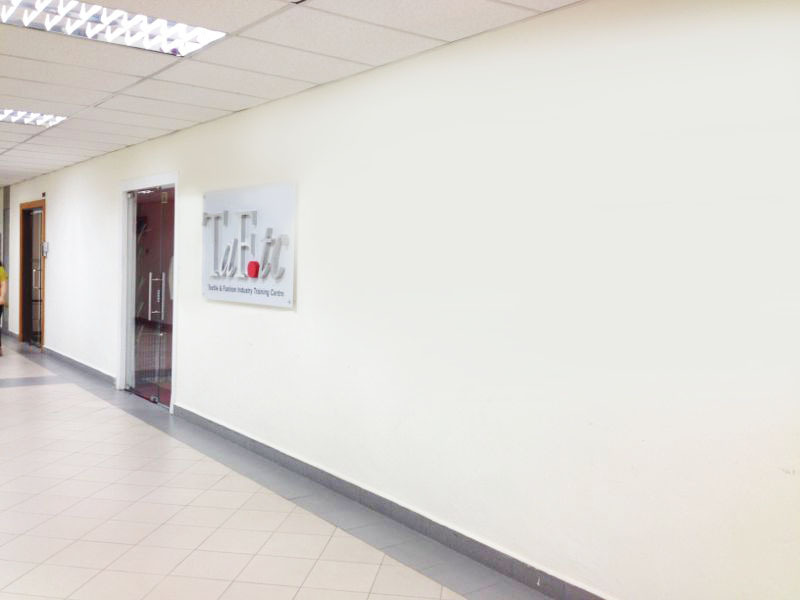 As the first Continuing Education and Training Centre (CET) for the textile and fashion industry in Singapore, TaF.tc's training facilities are equipped with industrial sewing machines, and industrial-standard footwear equipment.